The U.S. and Beijing made progress on "structural issues" during talks to resolve a trade dispute between the two countries, China’s commerce ministry said on Thursday, according to Reuters. Ministry spokesman Gao Feng reportedly said during a news conference that the two sides made progress on issues including forced technology transfers, intellectual property, tariff barriers and cyber attacks. Gao added that the talks between the two countries were “serious” and “honest," the news service reported. Gao did not say when the two sides would meet again nor was there an indication of what the next concrete step in negotiations would be, according to media reports. “For the next step, work teams from both sides will continue to work hard and push forward consultations as originally planned,” Gao said. Trade representatives from China and the U.S. met in Beijing for negotiations from Monday through Wednesday for negotiations to end the trade dispute that has seen the countries exchange tariffs over the last several months. Deputy U.S. Trade Representative Jeffrey Gerrish led the U.S. delegation in the negotiations. The meeting was the first between the two sides since President Trump and Chinese President Xi Jinping reached a 90-day trade truce during a Dec. 1 meeting in Argentina. The U.S. Trade Representative’s (USTR) office said Wednesday that China vowed during the talks to buy a "substantial amount" of American goods and services. "The talks also focused on China’s pledge to purchase a substantial amount of agricultural, energy, manufactured goods, and other products and services from the United States," the USTR said in a statement. "The United States officials conveyed President Trump’s commitment to addressing our persistent trade deficit and to resolving structural issues in order to improve trade between our countries." 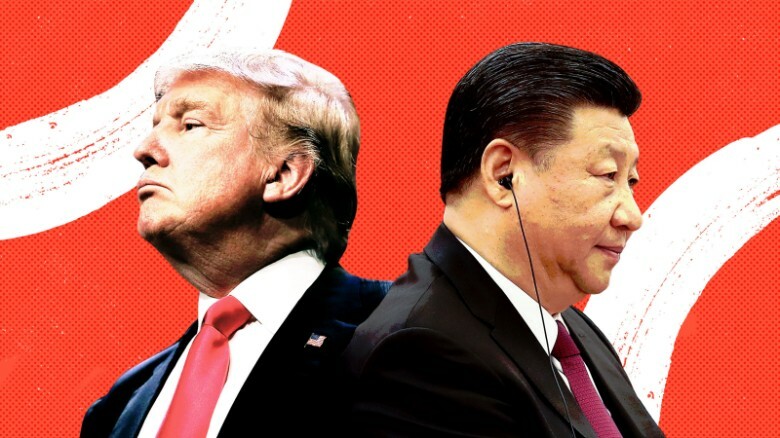 The White House has pledged to increase tariffs on China in March if the countries don't come to an agreement before then.